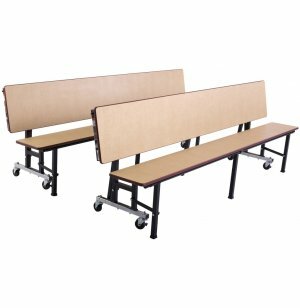 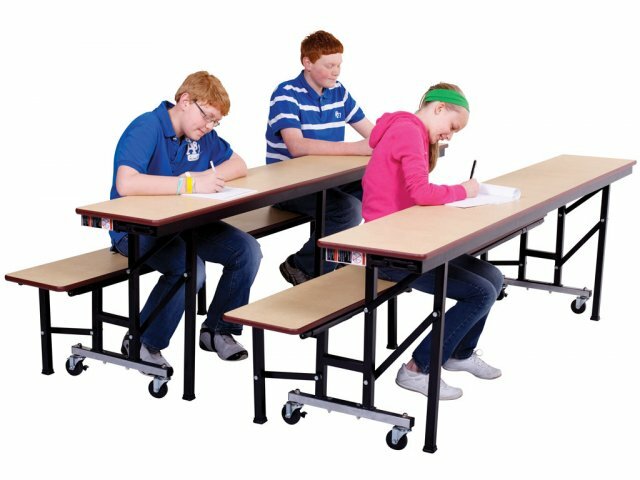 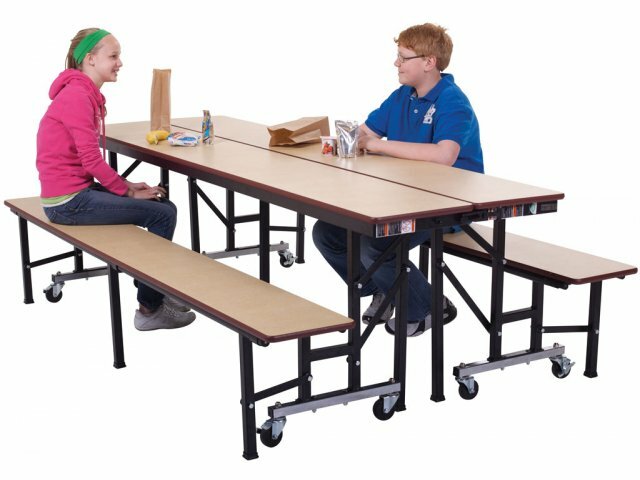 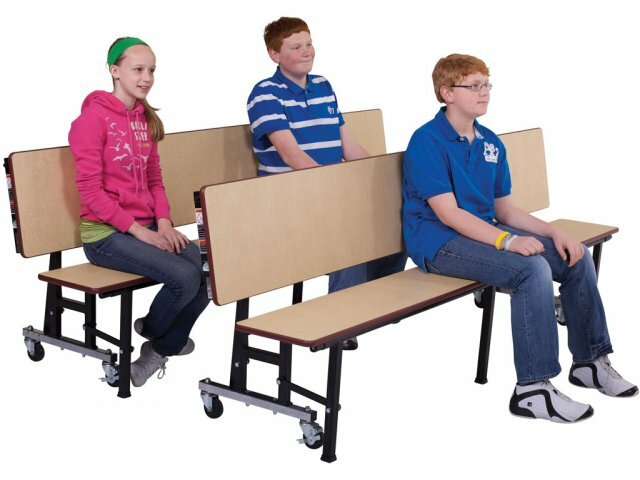 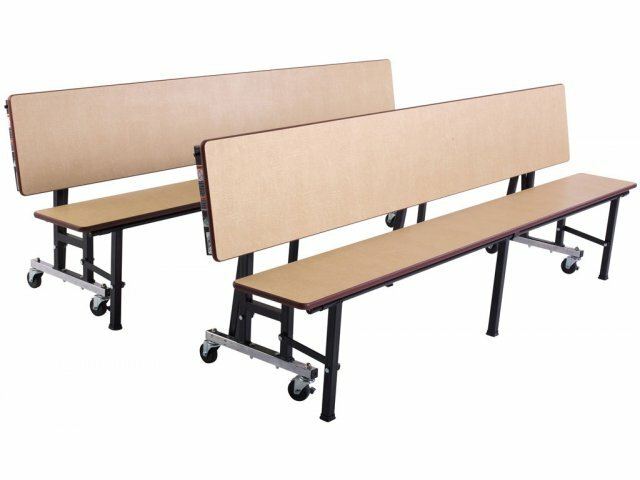 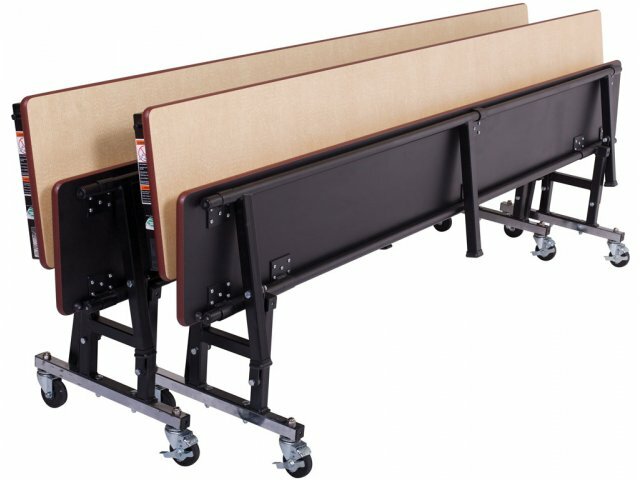 Feel free to let your students enjoy lunch and breaks while seated at these cafeteria tables. 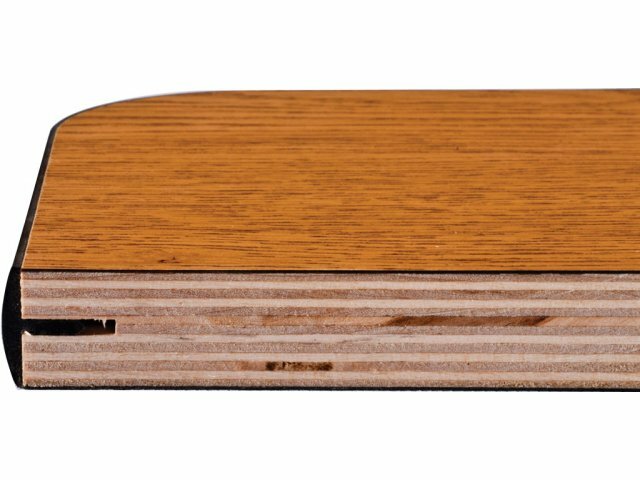 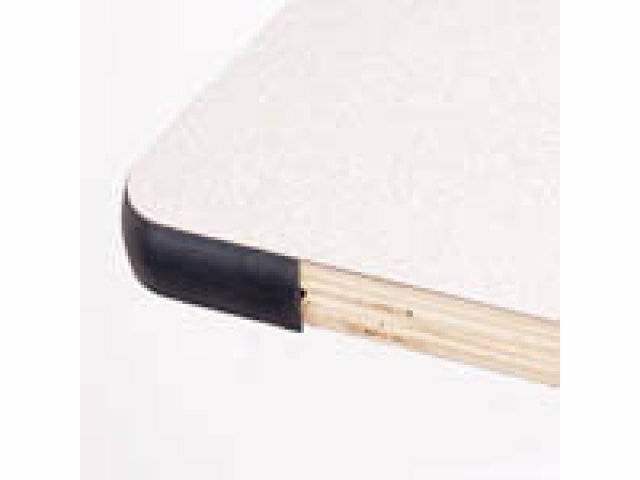 Vinyl edge banding protects the table and bench surfaces, preventing nicks and dents so tables look great for many years to come. 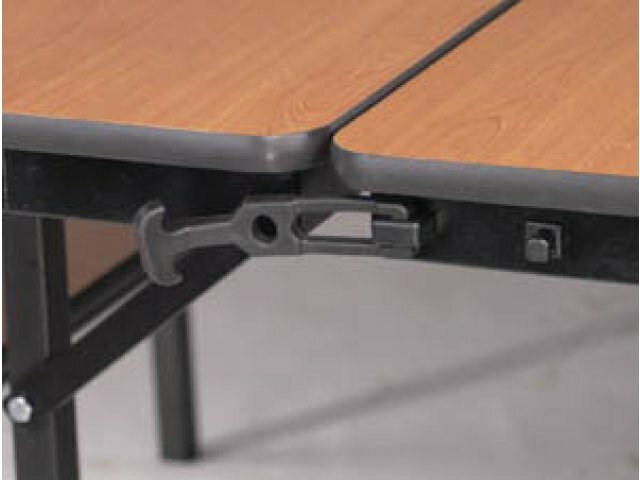 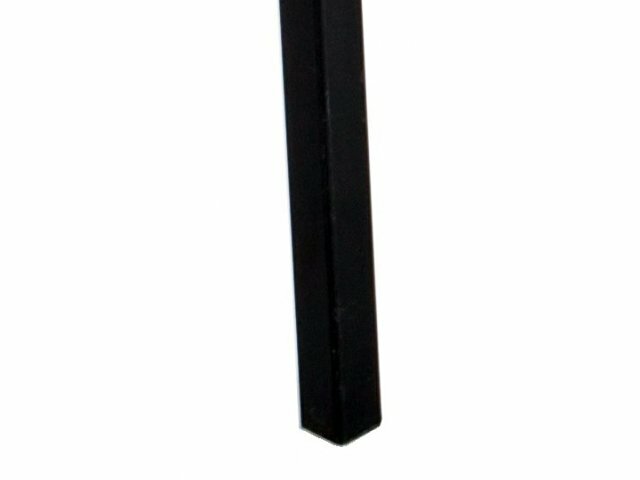 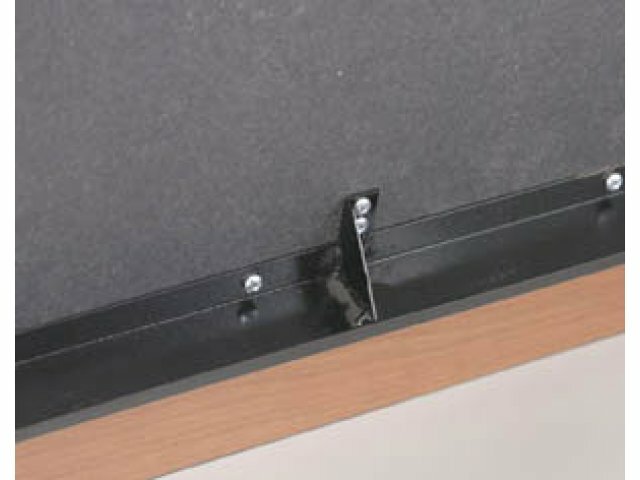 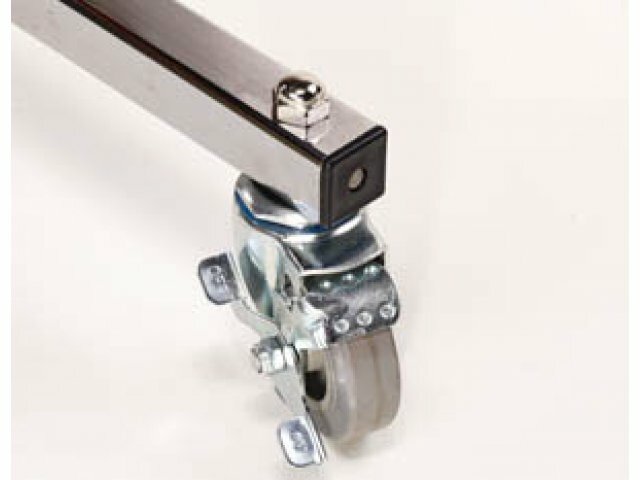 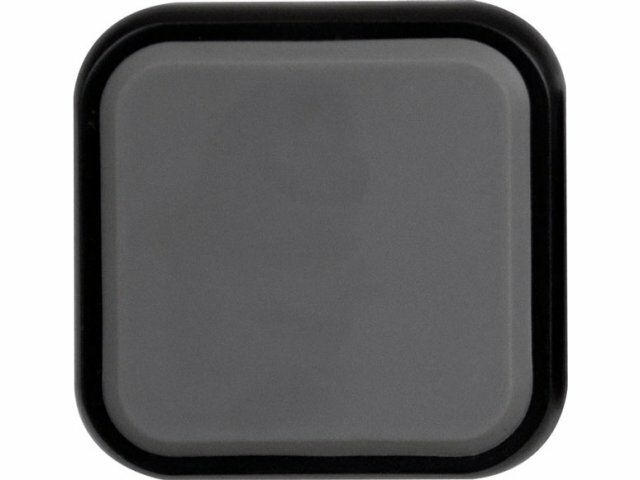 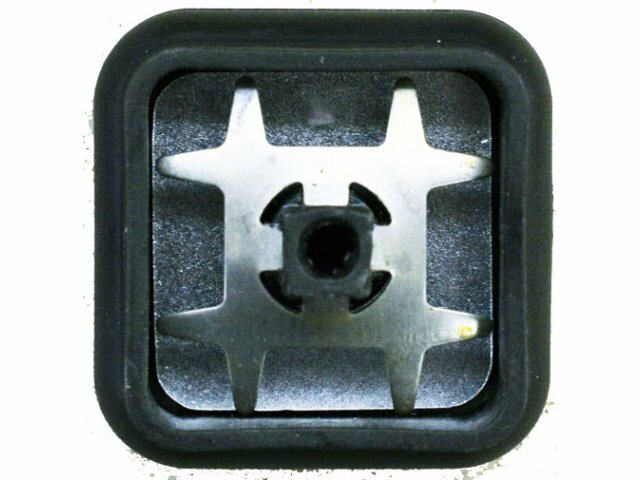 Edge Protection: Vinyl T–mold edges keep your tables in great shape.